Brandfolder provides a Digital Asset Management (DAM) platform that includes tools to manage, edit, store and track brand assets. 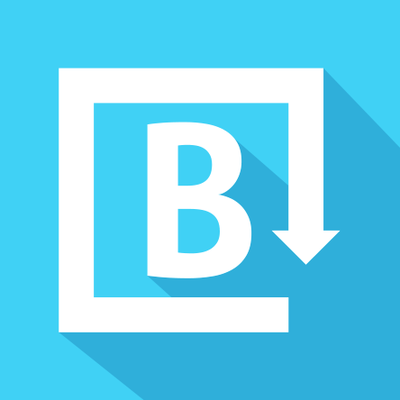 Brandfolder is a brand asset management platform that includes tools to manage, edit, store and track brand assets. It is a visual platform, making it easy for users to find, manage, store and share digital brand assets. The platform gives users numerous privacy options, a custom URL link for one Brandfolder, image editing, and a centralized dashboard where users can track brand asset activity, manage users, and change privacy settings.